Hope you all had a relaxing long weekend and good Thanksgiving! I love long weekend and that all the days blur together. I woke up Saturday morning and had to ask Jeff what day it was. I was convinced it was Sunday or Monday but was so excited it was Saturday. 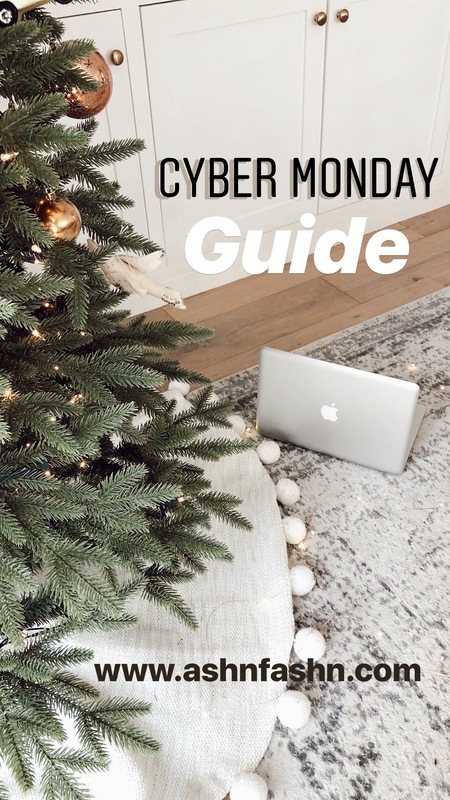 There's been a lot of sales over the weekend (I covered some early ones here), but today I'm breaking down the best of Cyber Monday.